Welcome! I’m Danielle Folkerts. As an artist, art educator and creative mentor. I strive to create engaging, educational, and simply enjoyable artistic experiences. 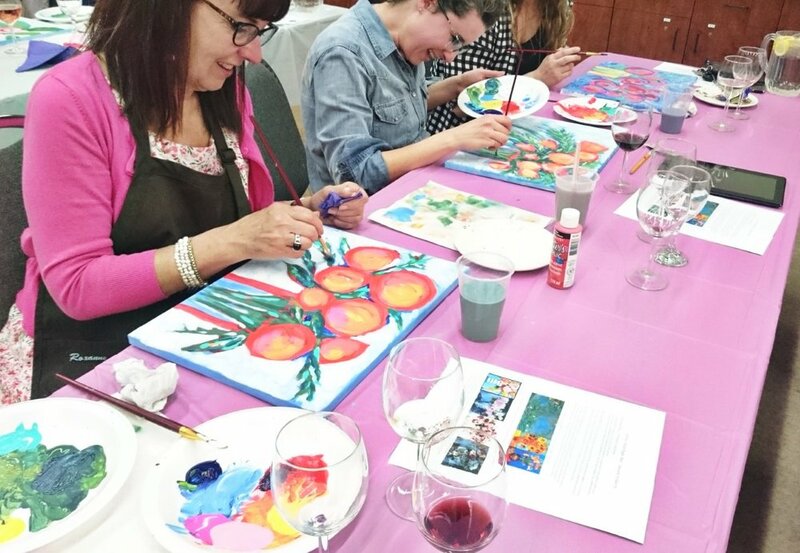 I aim to inspire and instill creative confidence through innovative opportunities that allow you to explore and experiment with art. You don’t have to be an artist or have previous experience to create. I am happy to provide you with the support you need at your own level. 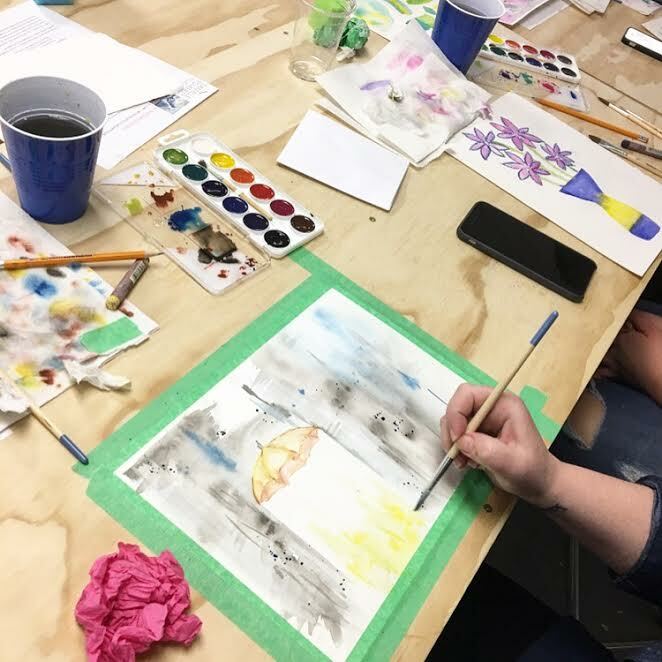 When attending my classes, I don’t want you to simply go home with a new piece of art, I want you to go home buzzing with inspiration and a sense of creative potential and community. All you need to do is show up with enthusiasm and an open mind, and the rest in taken care of. 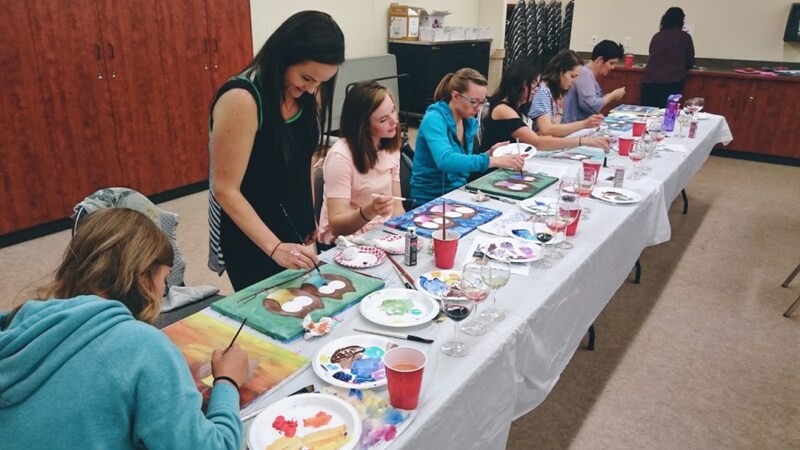 Through creating a comfortable and upbeat learning environment, supporting local businesses, and sharing my own skills and experience I hope to provide you with a unique and unforgettable experience! 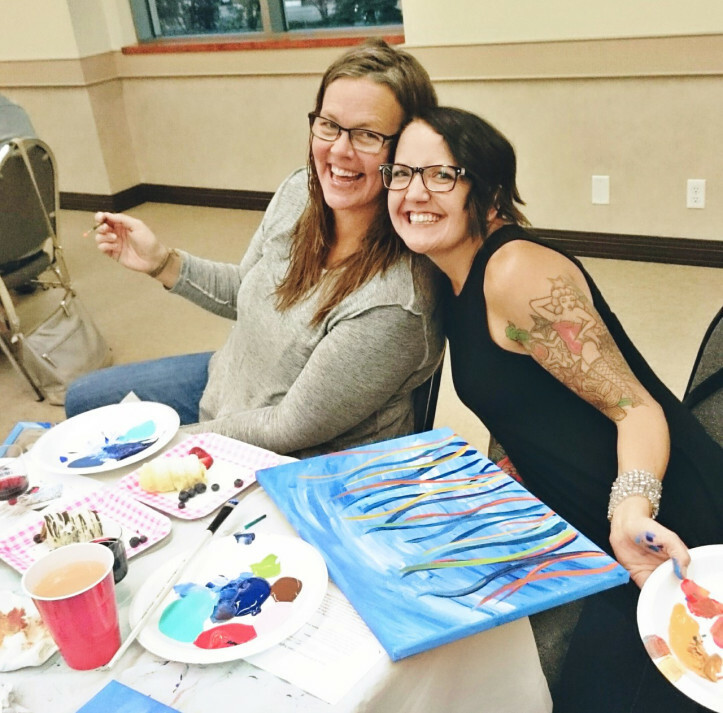 I have organized and created workshops for schools, community centres, small businesses, wellness centres, military groups, home parties, fundraisers and more! I work with all ages and I am happy to adapt each workshop for the appropriate audience and experience level. With my wide range of experience I am able to organize and tailor workshops that fit your specific needs and interests. I work with a variety of mediums including: acrylic, watercolour, collage, printmaking, fibre art, and kid's crafts. I work hard to be a continued creative resource for all of my students and community. Currently, you can find me running my own workshops all around Kingston, Ontario and area. See below for all upcoming events, previous classes, and great "workshops in action" shots! I serve the dreamers, doers, and entrepreneurs by delivering quality, educational, and modern creative workshops . I’ve found that most people are curious about exploring their artistic side, but struggle in knowing how and where to start! Good news, the desire and decision to begin exploring your own creative potential is the first step. Now, it's time to take action! 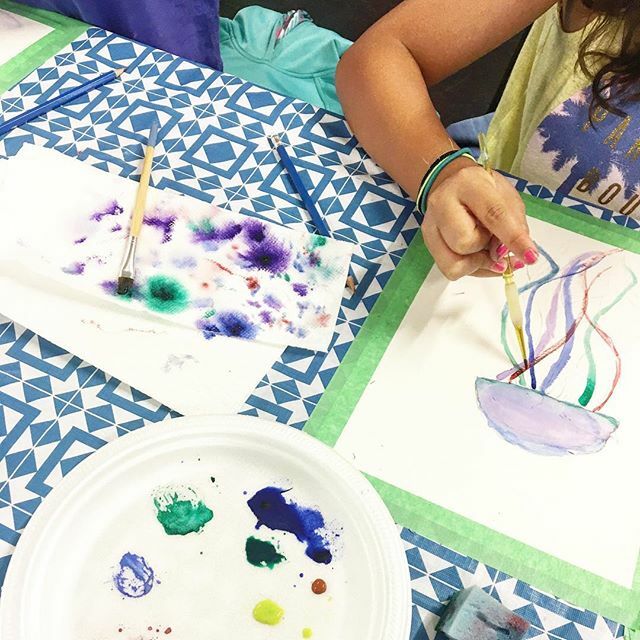 I create custom arts programming, instruct unique educational classes, and provide valuable resources along the way. 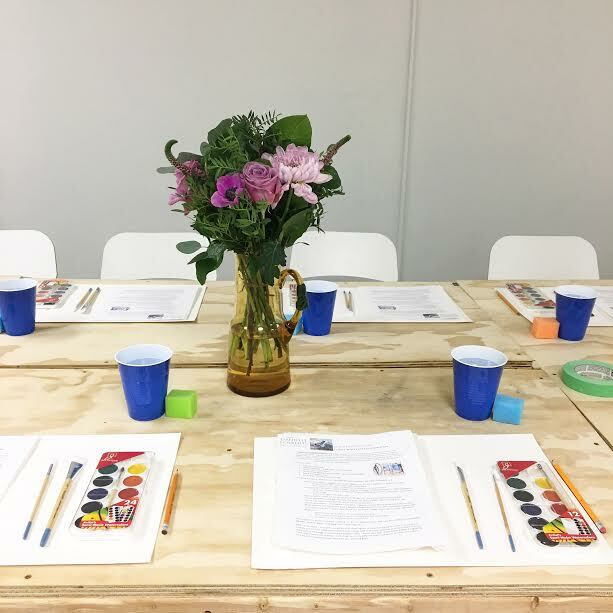 My goal is to provide you with a comfortable space to create, and an opportunity to build a strong artistic foundation, while developing your creative tool kit - surrounded by a like-minded local community. 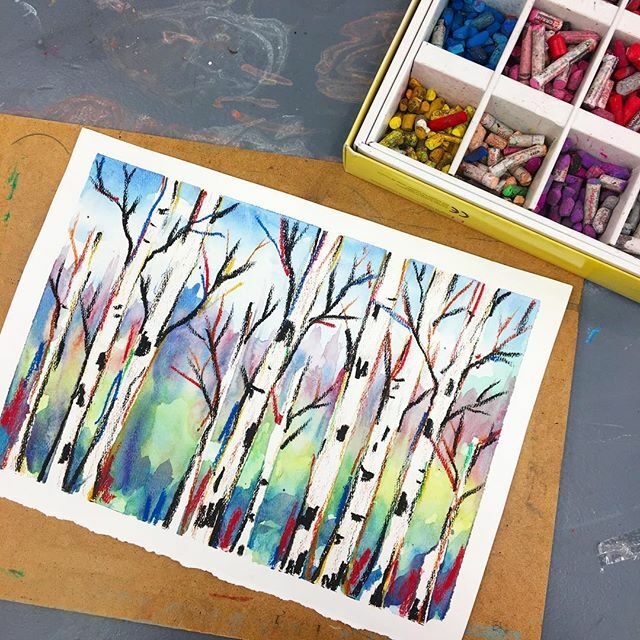 I work with all ages and skill levels, and teach a variety of mediums including: watercolour, acrylic, mixed media, printmaking, drawing, collage, weaving and more! Join the The Travelling Artisan Journal a seasonal newsletter straight to your inbox. Be the first to hear about new and upcoming workshops, tutorials, artworks and events.